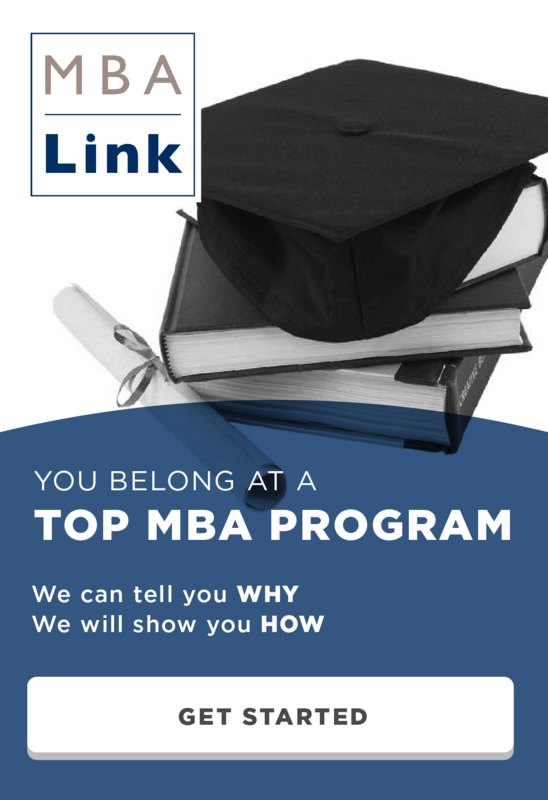 The third round of MBA applications is notorious for having a lower acceptance rate. With the third round application deadlines approaching quickly for most business schools, you may be wondering if the stereotype about the third round is fact or fiction. I updated my analysis of MBA acceptance rate by round with the last 2 years of data and I expanded it to include Olin, Georgetown, USC, Arizona State and Vanderbilt. This analysis was done using self-reported data from GMAT Club. Data from the class of 2014 through the class of 2018 was used because otherwise there would not be enough data for round 3 and 4 to accurately capture the acceptance rate. Although 60% of the top 25 schools are noticeably impacted by which round you apply, several schools don’t appear to care when you apply. Stanford GSB and NYU Stern are the only two schools in the top 15 that are not influenced by which round an applicant applies. Cornell, UNC, Tepper, Emory, Kelley, USC, ASU and Vanderbilt all appear to be unaffected by which round a candidate applies. Many schools in the across the entire top 25 are moderately impacted by application round. This include top 15 schools such as Kellogg, Tuck, CBS (rolling admission), Ross and Duke. McCombs, Georgetown and Olin are all only minimally impacted by application round. Only schools in the top 15 seem to be highly impacted by applying 3rd round. HBS, Wharton, Haas and Darden are most impacted by round. Booth, Sloan, Yale and UCLA are also significantly affected by application round. Check out the upcoming deadlines for round 3 and 4. *Very few data points are available, so confidence on the accuracy is also low. This entry was posted in Admissions, Anderson, Booth, Columbia, Darden, Emory, Fuqua, Georgtown, GMAT, GPA, Harvard, Johnson, Kelley, Kellogg, Kenan-Flagler, MBA, McCombs, Olin, Ross, Sloan, Stanford, Stern, Tepper, Tuck, Wharton, Yale and tagged Admissions, Anderson, Application, Booth, Carey, Columbia, Cornell, Darden, Duke, Emory, Georgetown, GMAT, GPA, Harvard, Kelley, Kellogg, MBA, McCombs, Olin, Owen, Ross, Sloan, Stanford, Stern, Tepper, Tuck, USC, Wharton, Yale on March 17, 2017 by Data Guru. This is awesome. I’ve just came from a Reddit thread blasting Round 3 as this impossible unicorn, but if you’re not set on a Top 10 or so program, the odds are about the same…sometimes even more favorable. Which makes sense: the top programs are gonna have a lot of retention in their acceptances, others won’t. Some programs might have had too many people slip through the cracks and now need to make up. In most of the schools I’ve been to (non Top 10), they’ve stated rounds don’t really matter much. 2 programs even said they give some more scholarships R3 than R2 since they have cash left over. I think admission consultants are the ones who have spun this myth around rounds to get candidates into a frenzy and apply early, getting people to opt-in into their services.